Most of our titles have dedicated servers where you can share news, interact with the community, and find friends to play online with! Discord is an all-in-one text and voice communications service for gamers. For Stardock fans, it provides an easy-to-use platform for chatting, finding games to play in, and sharing feedback with our developers. All of our big titles (see the list at the bottom of this post!) have their own dedicated Discord servers so you can join the ones that interest you the most. 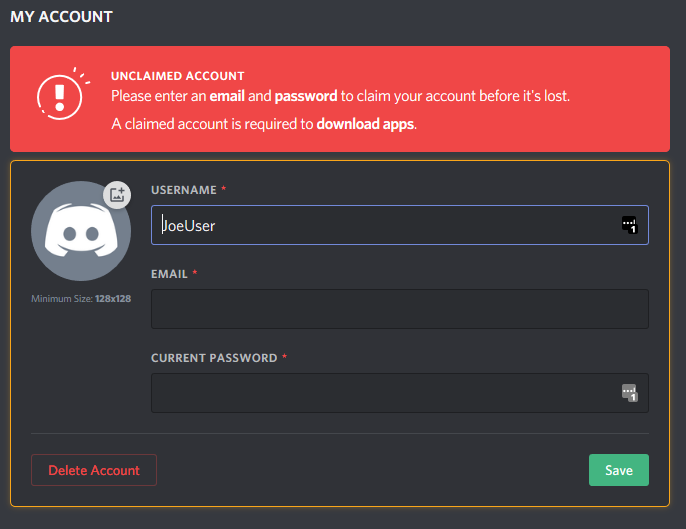 If this is your first time using Discord, take a look at this short guide that will walk you through setting up your account. When you first join, you will be asked to create a username for yourself. nickname someone else might also use. for all of our servers, so please make sure to include one! Once you join, you will need to verify your account via email. Forgot to set an email/password? Using the gear icon, you can go into your personal preferences. From here, it's easy to change your username, email, and password. theme selection (light or dark), and more. You're all set! Join us online and participate in community events, modding discussions, chats with fellow fans and devs, and much more. 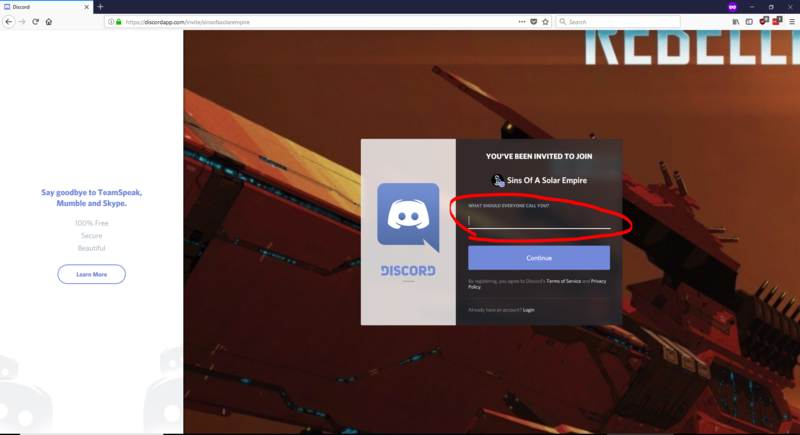 If you're not sure where the find the Discord for your favorite game, check the links below. See you online! 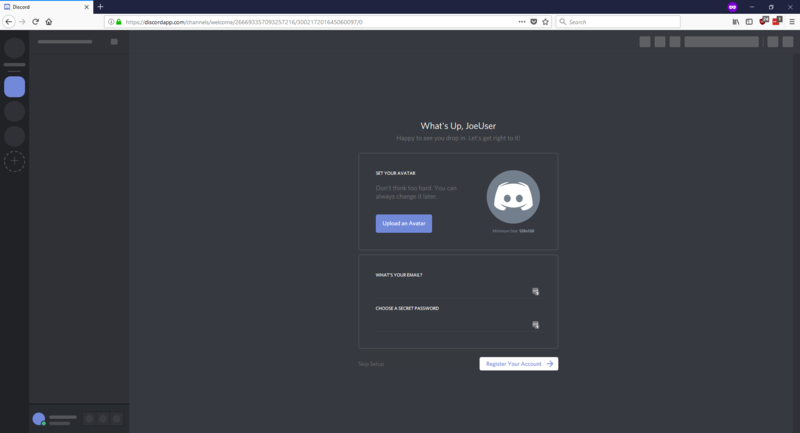 To get the most out of Discord, you should download the client. There are versions that work on everything from phones to PCs and will provide additional benefits, like showing others when you are playing a game and having voice chat overlay while you're playing.